LOL – OK now back to the beer! This sounds interesting. Not that i would pay, but i cant even, because i live in the usa and its not available. I thought the internet was without borders, thats why we dont need shortwave anymore! Im sure there are workarounds but im getting the feeling all this ‘freedom’ is for cooporate interests, not mine. Back on-topic: I read Marc Raboy’s recent biography “Marconi: The Man Who Networked the World” earlier this year, and although it’s a bit of a slog – 700 or so pages, plus 100+ pages of notes & references – I can thoroughly recommend it. It’s comprehensive, quite readable & interesting, and does a good job of putting Marconi’s more troublesome aspects (to modern eyes at least e.g. his support for Mussolini) in historical context. My only real complaint is that it occasionally gets a bit mixed up with terminology in places (mostly because some of it’s changed over the last 100 years or so!). 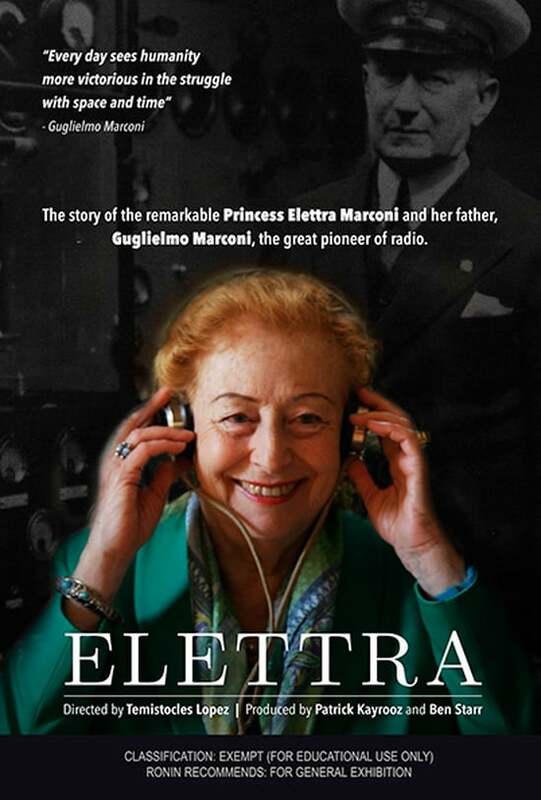 But apart from that, it’s a good read, and probably the most thorough story of Marconi’s life & inventions yet published. At the risk of being very off-topic, yes RonF is so right! The USA has so many restrictions on IP contentment access that here at Freemans Reach I run two WiFi networks in my house. One in located in Australia ( where I live) and the other network pretends to be in Harrisburg PA (via a proxy service and DNS system) so I can access USA content that is blocked from the rest of the world. Without the PA based network most of the USA television, radio and media website content I would want to access would be blocked from me. My fav action is KROQ in LA, without pretending to be in the USA I have no access.